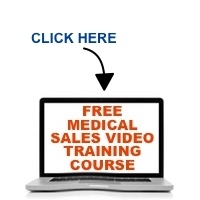 Medical Sales Reps…Your Managers Must Fire You If You Don’t Do This! The first step in a changing healthcare industry is to make sure you’re having regular, relevant conversations with your customers. What is the definition of relevant in 2013? Find out in this podcast…or risk the wrath of an industry that has diminishing patience and interest for product-oriented conversations.